Filling the corners with acrylic, silicone or other caulks are very popular, but it is a traditional process of shower recaulking in Nassau that will fail within months. Most companies use caulk in showers since they are cheap and easy to work with. Caulk softens, peels and wears off the surface within months. It causes the birth of mold that first takes place in the corners and grows on the entire tile and grout in a short order. 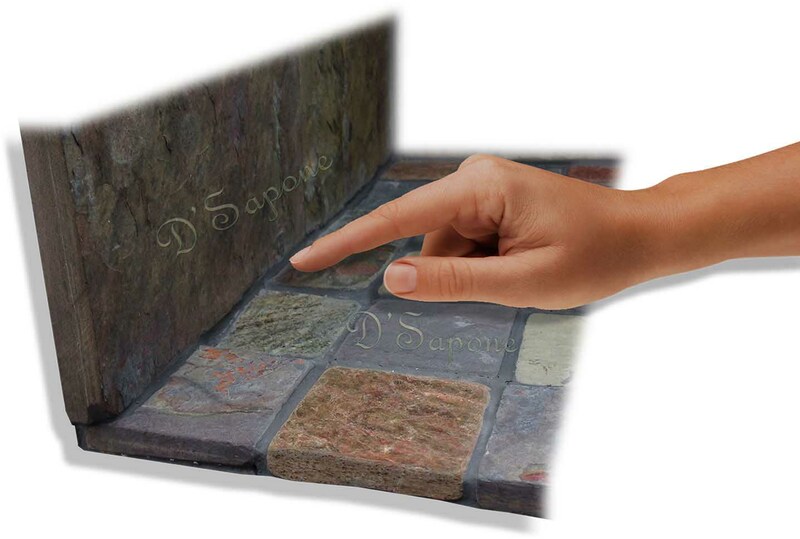 It can also easily be damaged by harsh chemicals or scrubbing. 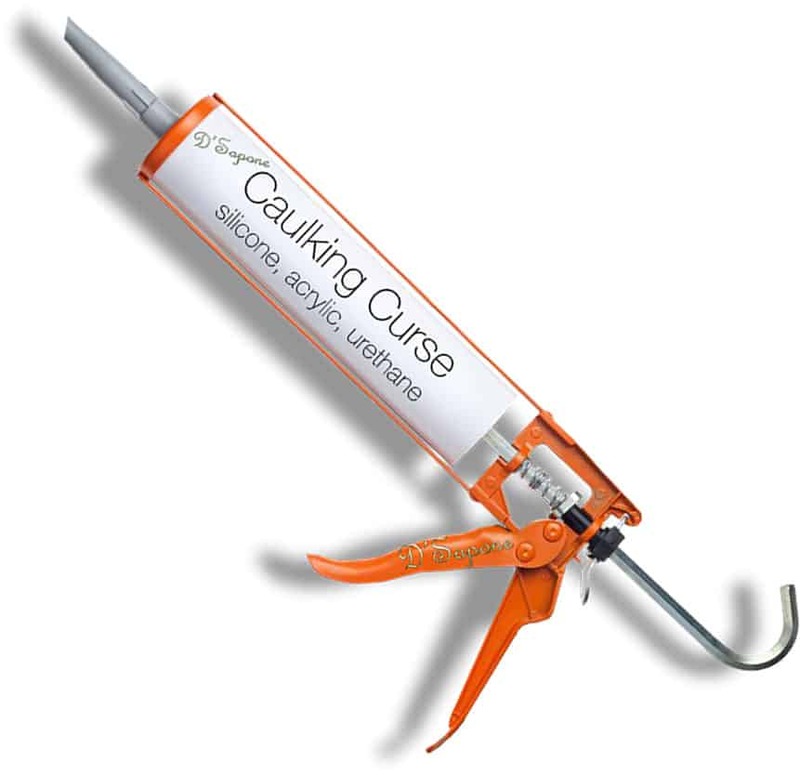 Re-caulking – replacing the old caulk with the new caulk, makes the corners look bulky and worse with all the stains. Our artists never perform caulking or shower recaulking in Nassau. They make the joints look beautiful with sleek and durable lines. It would not have been possible using regular products. We only apply Sentura that not just fills the corners, it waterproofs them while leaving the surface with a lush natural look. 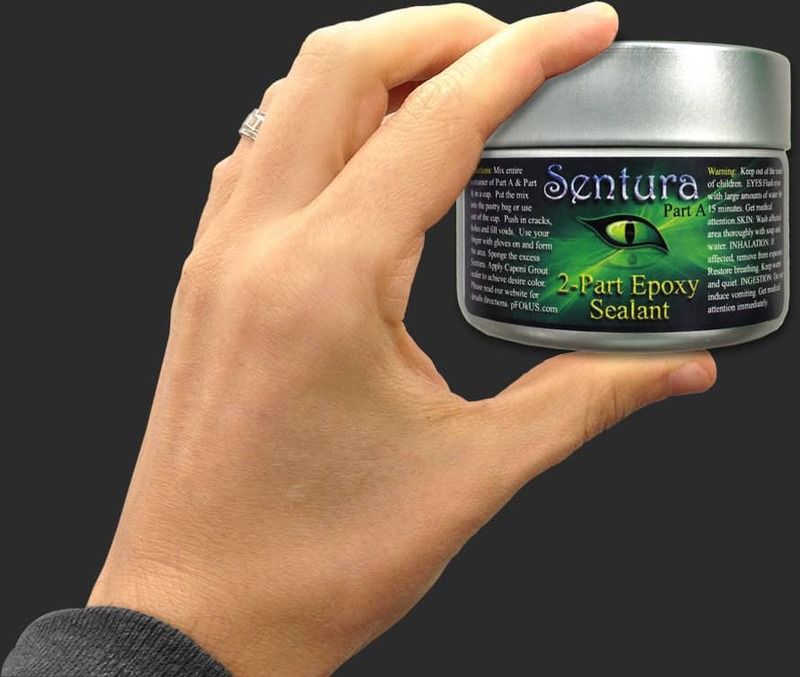 Sentura is a two part pigmented flexible solvent based epoxy/resin that doesn’t allow the passage of moisture in the corners. Sentura not just protects showers, it makes them look beautiful with its thin lines. 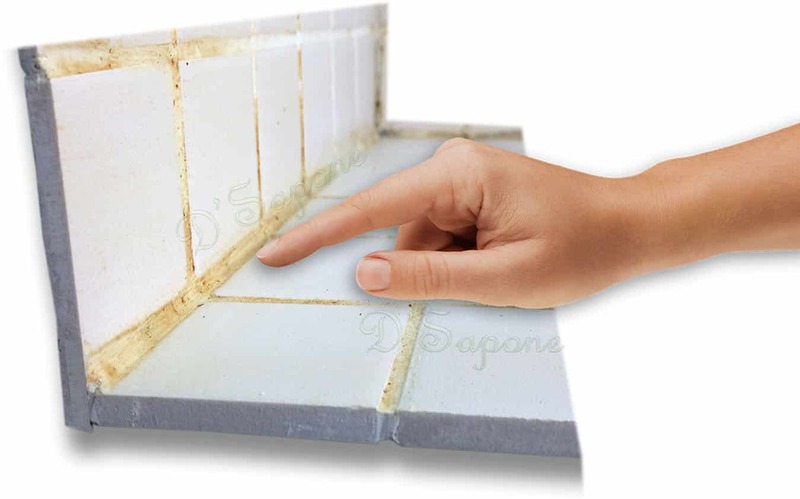 After we fill your shower corners with Sentura, you will know you have a sanitized surface. Before we fuse it in the corners, we pigment it according to the need of the surface. Sentura can be pigmented in over 40 colors to make the joints look natural. If there is a grout cracking issue, we rectify it with Sentura and then color seal the grout using Caponi® – a two part pigmented titanium epoxy/resin grout sealer. Caulking or shower recaulking in Nassau is a temporary band-aid solution that will cause mold and mildew. 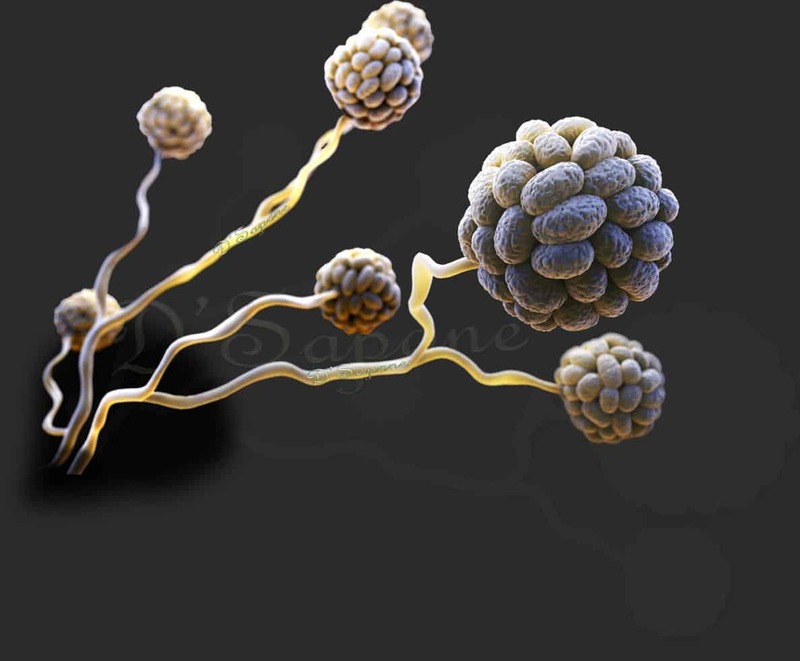 Mold cannot be seen immediately with the naked eye and will grow over the entire surface in a short order. It will not just make your shower look bad, it will also cause health issues. Our ‘Healthy Shower’ system will eliminate the mold permanently with a 5 year labor warranty. Receive your free estimate for our shower restoration today. We have eliminated shower caulking and shower recaulking in Nassau with Sentura, which will never peel or wear off the floor and walls. Just send us the pictures of your shower corners and our server will calculate the rest. What are you waiting for?